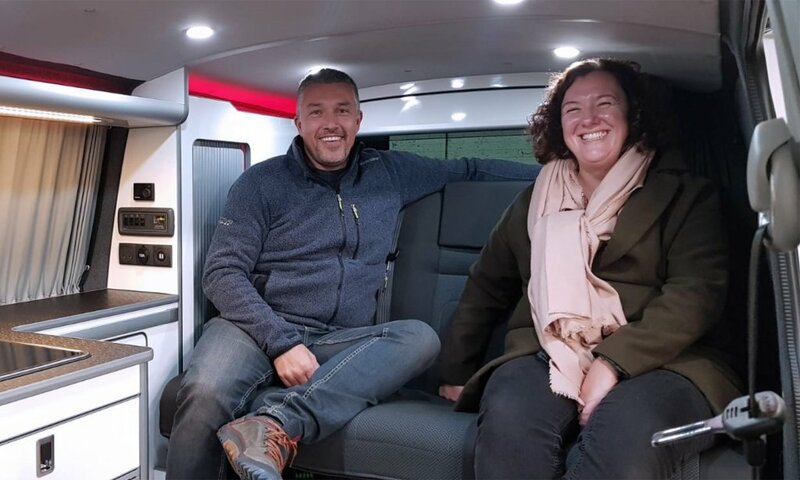 We have completed a wide range of Volkswagen camper conversions from low to high budgets yet all of them have been individually handcrafted to suit the customer specifications. Please take a look at what we can do for you and why other people chose us. 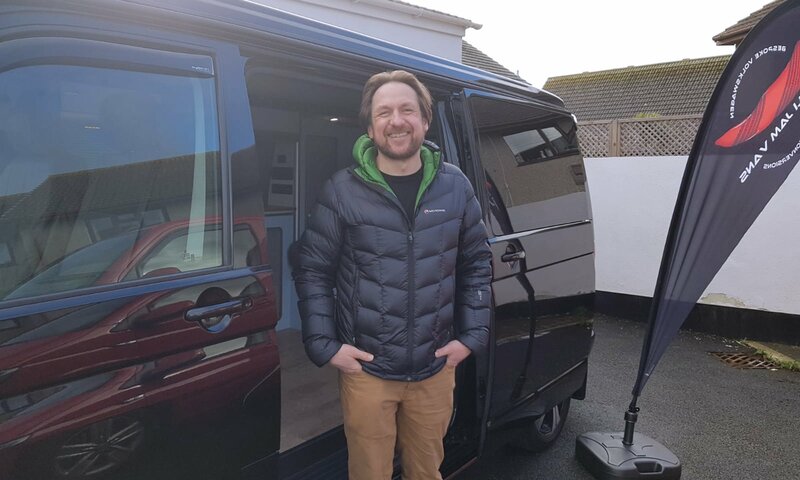 After five years of dreaming and one year of searching for the right conversion company, Dr Paul Reavley from Bristol discovered Chilli Jam Vans. 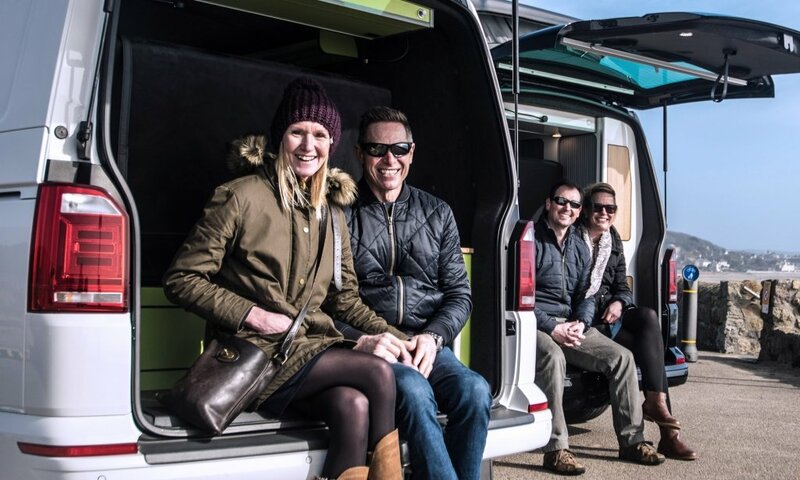 A few months later he dropped his newly acquired ex builders van to Chilli Jam Vans for a major transformation. Firefighter Paul and teacher Hannah wanted a vehicle to help them get away and relax from their busy careers. 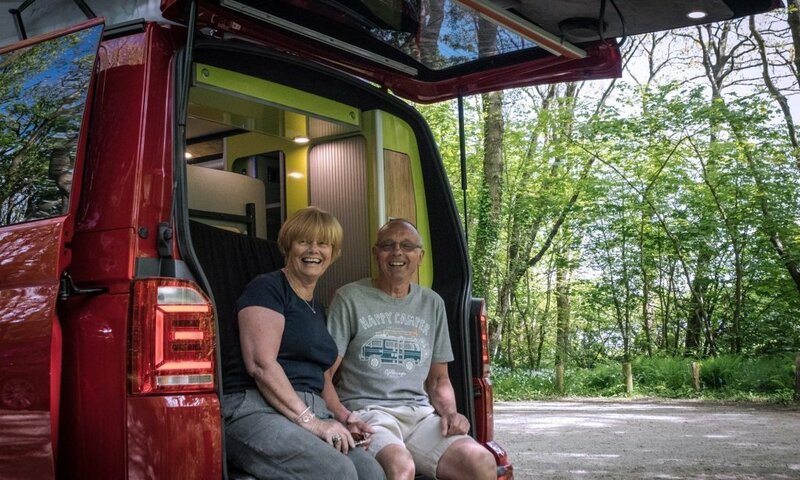 Sarah and Clive wanted a practical yet stand out camper which can be used as an everyday vehicle yet it has everything needed to embark on longer journeys – they have even got plans to take it across the pond to the USA. Jean and Roy Ladd have owned several large motorhomes over the years. This time around they wanted a luxurious everyday vehicle that would stand out from the crowd.